First teaser trailer for tvN drama series “Lawless Lawyer” starring Lee Joon-Gi and Seo Ye-Ji. 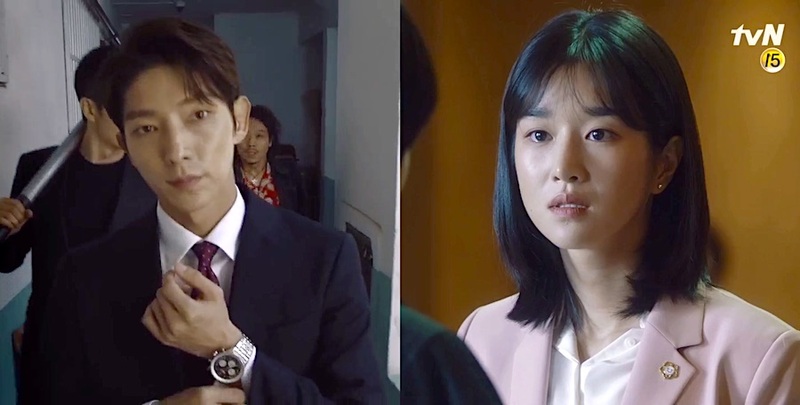 In addition to showing actual footage of Lee Joon-Gi and Seo Ye-Ji from the drama series, the teaser trailer also shows supporting cast members Lee Hye-Young and Choi Min-Soo. “Lawless Lawyer” first airs May 12, 2018 in South Korea.